Adjust the speed of audio files without changing their pitch with today’s AppBump featured app, AudioStretch. This is the first time AudioStretch has ever been offered for free, so make sure to take advantage of this opportunity while you can! We also have a atmospheric side-scroller, and an app for stargazers. TipSaver Tip Calculator ($0.99 → Free, 1.5 MB): TipSaver not only allows you to calculate bills with gratuity but also record them. It’s great for those that want to keep track of their personal or business expenses. TipSaver makes calculations quick and painless. First enter the total amount of your bill. Then drag the slider across the bottom of the screen to adjust the tip amount and percentage. 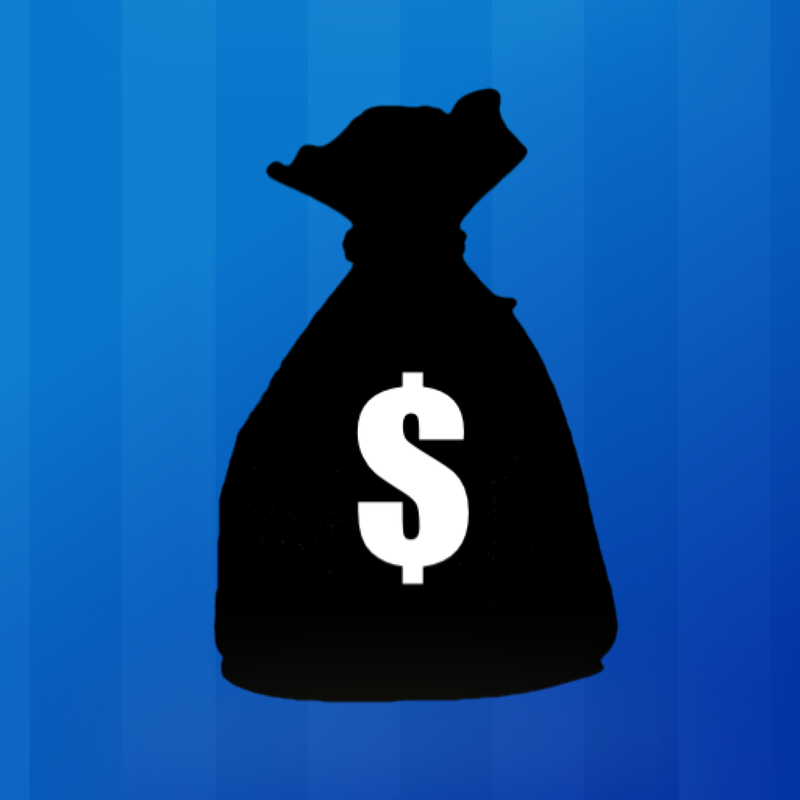 The total amount or tip can be rounded off as well. If you have multiple people in your group, you can split the bill up to 16 ways. Each bill can be categorized and recorded for reference. TipSaver Tip Calculator is available for free today only (10/11). It has a 3.5-star rating with a total of 82 ratings. 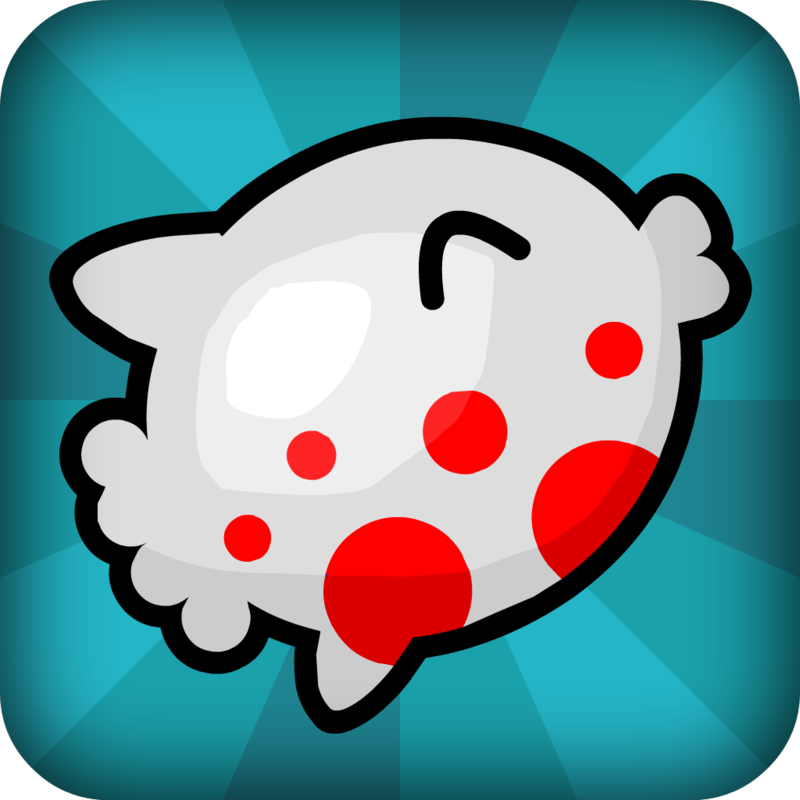 Cheerfish ($0.99 → Free, 9.9 MB): Help Cheerfish touch the stars and achieve pure happiness in this casual arcade game. It’s for those who enjoy a relaxing gaming experience. Cheerfish is so cute and colorful, there’s no way he won’t cheer you up. He swims along all on his own, but you can help him reach the stars by dragging your finger up and down the right side of the screen and releasing to leap out of the water. A direct hit on a star will earn maximum points while grazing one will earn just a few. 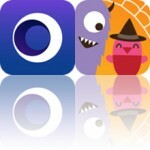 The game includes a total of five worlds, 50 levels, and achievements and leaderboards via Game Center. Cheerfish is available for free today only (10/11). It has a 4.5-star rating with a total of 11 ratings. 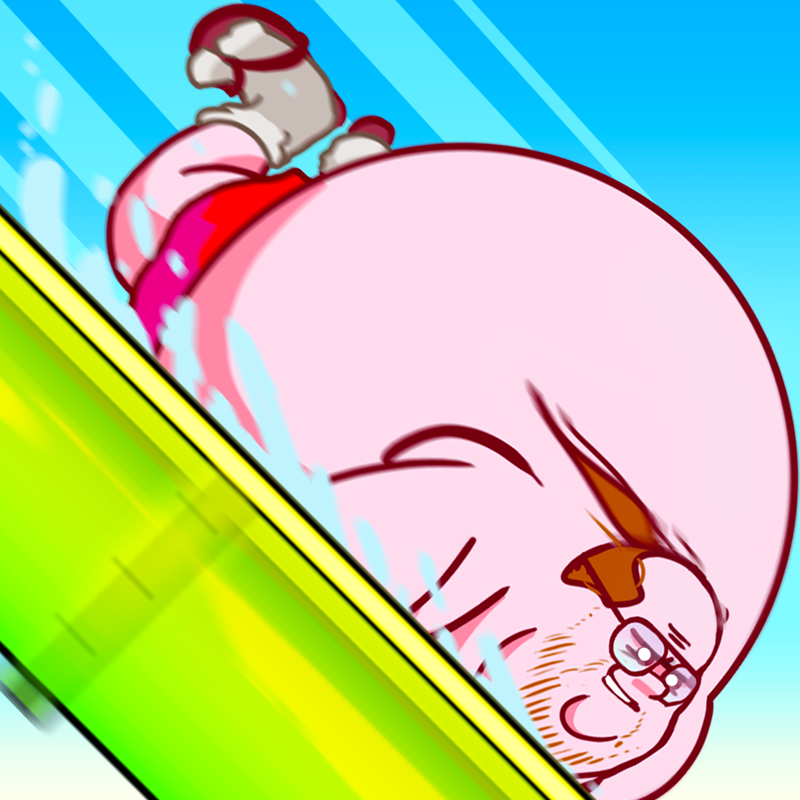 Waterslide Clyde and the Epic Glide: Waterpark Speed Racing ($0.99 → Free, 41.2 MB): Guide Clyde around massive water slides in this arcade game. It’s the perfect arcade game for those who enjoyed Tiny Wings. You’ve never seen water slides like this before. Send Clyde sliding down them on his belly and help him outrun the crowds by timing his dives. Tap and hold to dive down the slopes, and release when the time is right to keep the momentum going. If you get stuck, tap furiously to get a turbo kickstart. The game includes four difficulty levels, three modes, and all kinds of trophies. Waterslide Clyde and the Epic Glide: Waterpark Speed Racing is available for free today only (10/11). It has a 4.5-star rating with a total of 17 ratings. 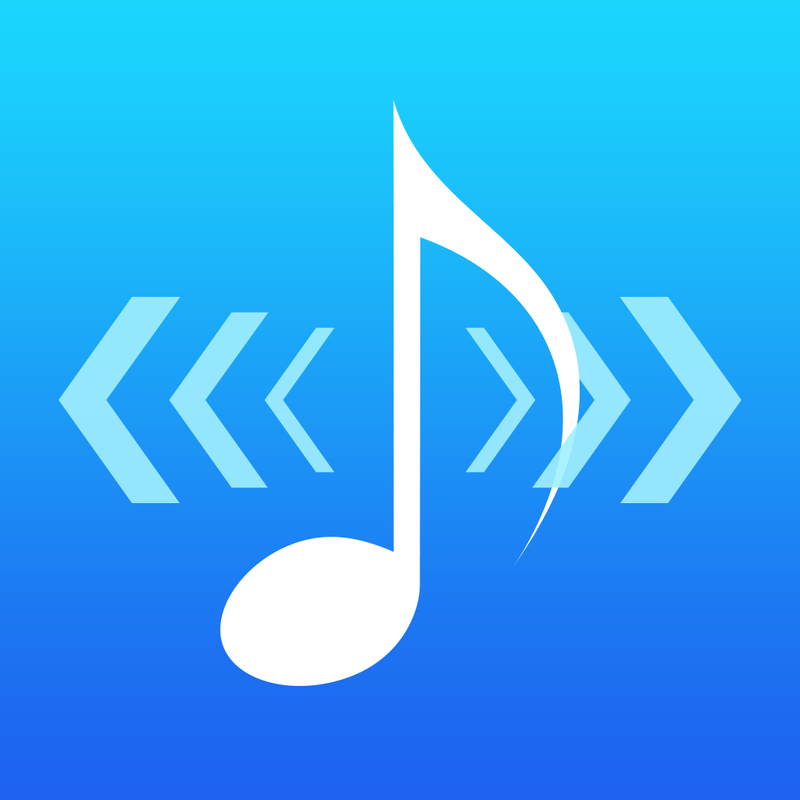 AudioStretch ($4.99 → Free, 1.5 MB): This powerful yet easy to use music app allows you to adjust the speed of audio files without changing their pitch. It’s ideal for transcription or even for musicians that want to learn songs by ear. AudioStretch is an absolute breeze to use. It’s clutter-free interface allows you to quickly load any song or audio file from your library and get right to work. You’re able to adjust the speed in increments of 0.10 all of the way from -2.50x to 2.50x with just a tap. You’re also able to adjust the pitch range +/- 12 semitones. Tap on the speed range to set your song or audio file to zero speed. If you slide your finger across the waveform, you can scrub in a real-time. This part is actually a lot of fun when used in tandem with the pitch adjustment, allowing you to create some pretty funky sounds. All of your time-stretch and pitch-shifted files can be shared via email. 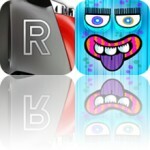 AudioStretch is available for free for a limited time. It has a 4.5-star rating with a total of 48 ratings. Bronko Blue, the kitten copter ($0.99 → Free, 16.6 MB): An atmospheric side-scroller that has you flying a small blue cat through seasons and night scapes to collect his lost wool. It’s ideal for gamers that enjoy one-touch gameplay. Bronko Blue is moody, atmospheric, and a whole lot of fun. Bronko rides the wind with his umbrella. It’s up to you to guide him up, under, and through obstacles by tapping on the screen. As you progress through the game, Bronko will gain new abilities like the ability to light his way and shoot down angry crows, which will make it a lot easier to collect all of those lost balls of wool! 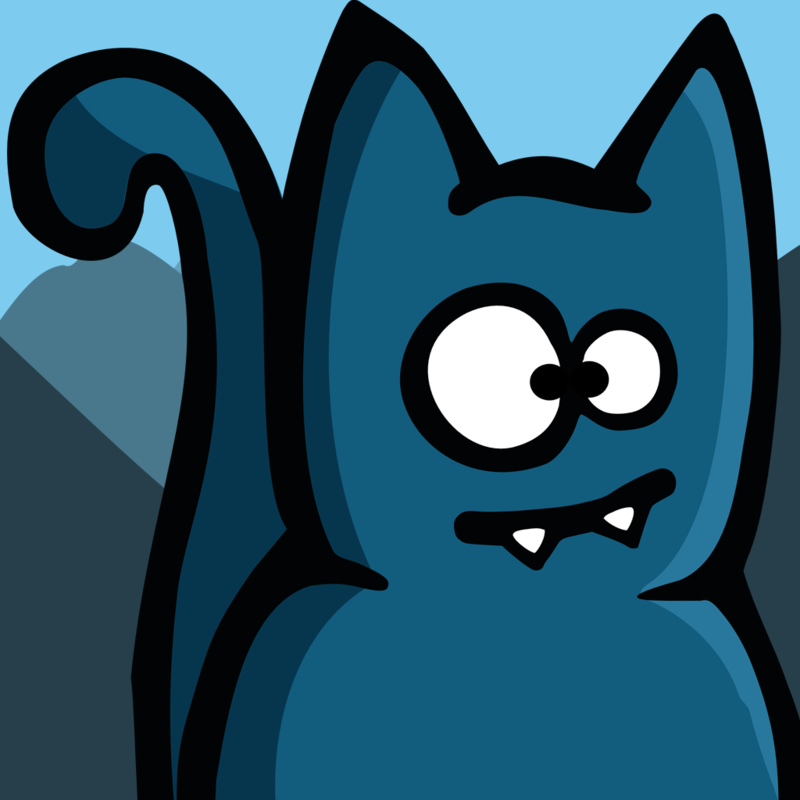 Bronko Blue, the kitten copter is available for free today only (10/11). It has a 4-star rating with a total of 37 ratings. 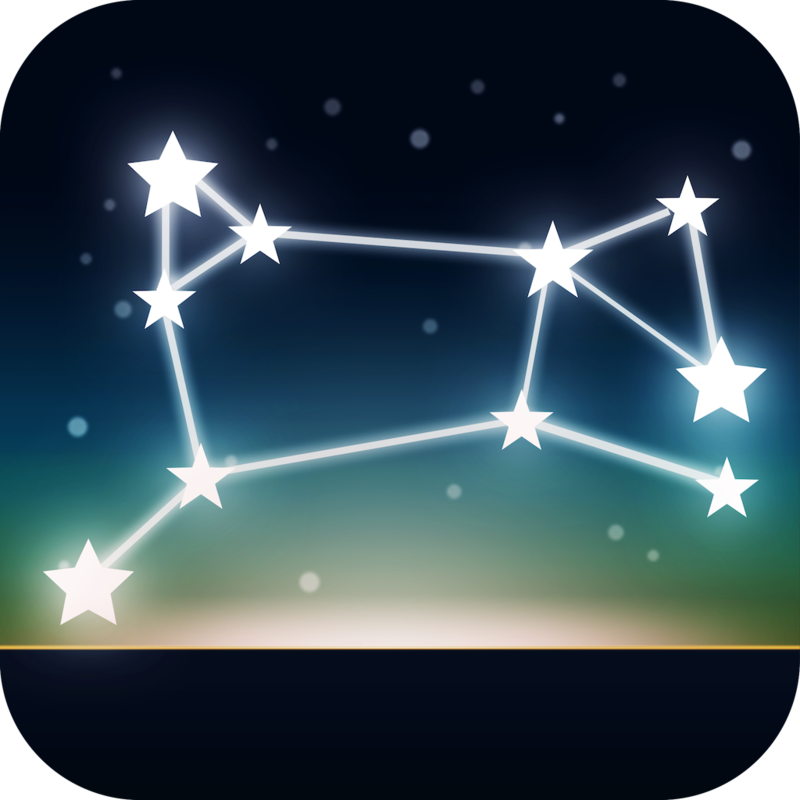 Night Sky 2 ($1.99 → Free, 75.5 MB): Point your iDevice up at the night sky and find out what you’re looking at with this reference app. Night Sky 2 was designed for stargazers. We really like Night Sky 2 because of the relaxing stargazing environment it creates. You’re able to select from a handful of background sounds and effects before pointing your iDevice up at the sky. As you move your iDevice through the air you’ll see stars, planets, constellations, and satellites pass by in real-time. There’s also an option to view detailed cloud cover, temperature, wind speeds, and visibility. Night Sky 2 includes live data on moon phases, sun rise and sun set times, daylight duration, and sun elevation to keep stargazers informed. Night Sky 2 is available for free for a limited time. It has a 4-star rating with a total of 361 ratings.